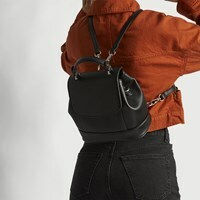 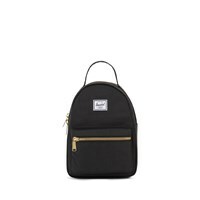 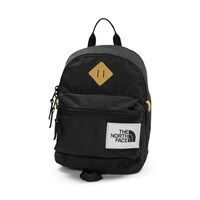 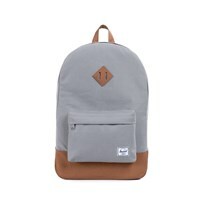 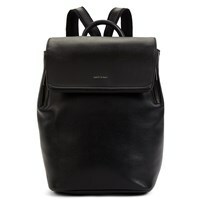 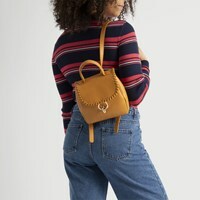 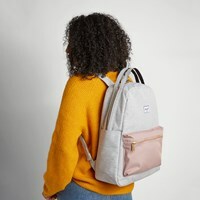 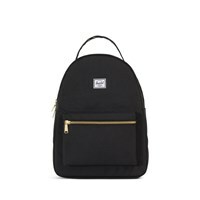 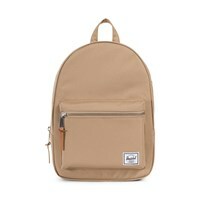 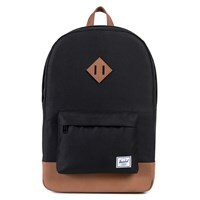 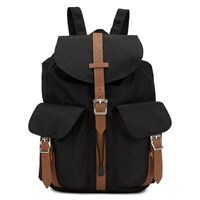 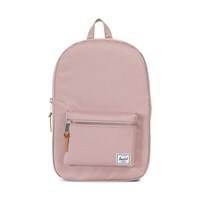 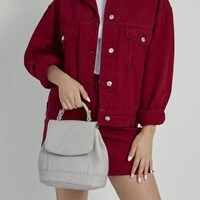 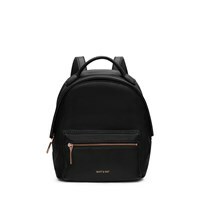 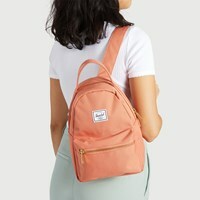 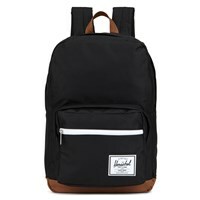 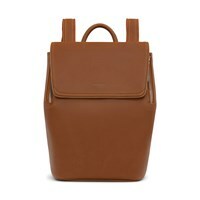 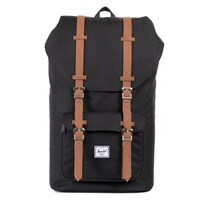 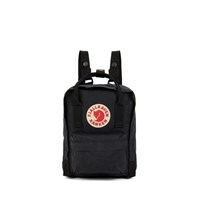 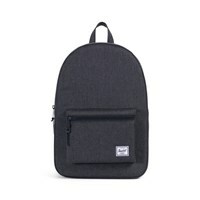 Settlement Backpack in Beige Herschel Supply Co.
Nova Mini Backpack in Black Herschel Supply Co.
Settlement Mid Volume Backpack in Black Herschel Supply Co.
Heritage Backpack in Black Herschel Supply Co. 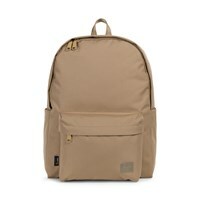 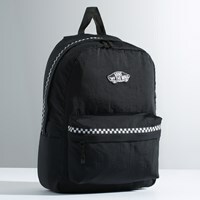 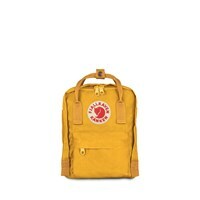 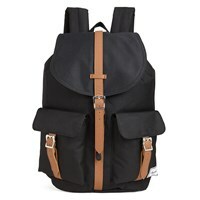 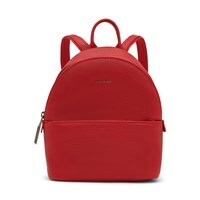 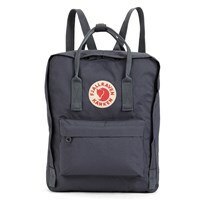 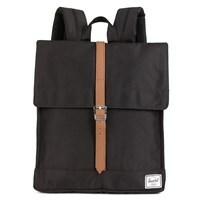 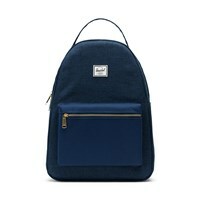 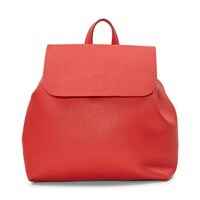 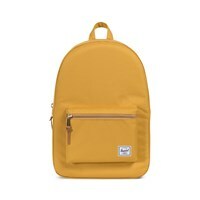 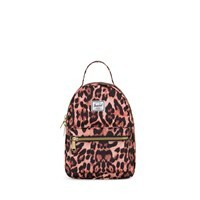 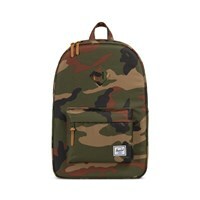 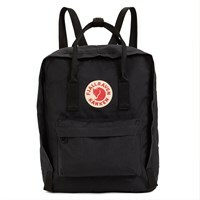 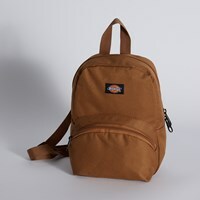 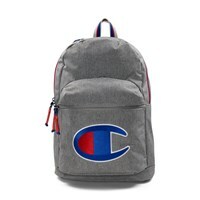 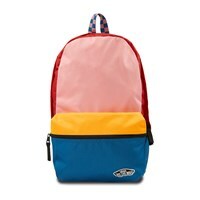 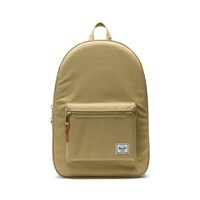 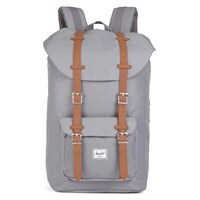 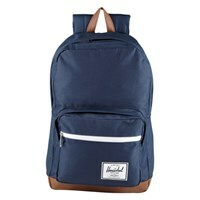 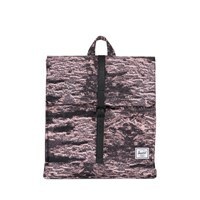 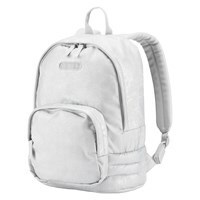 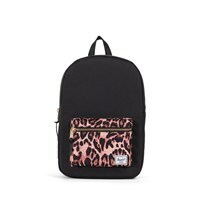 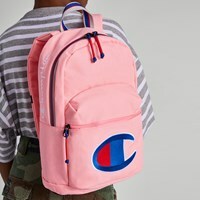 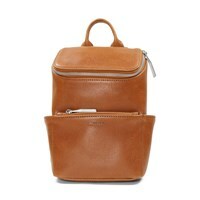 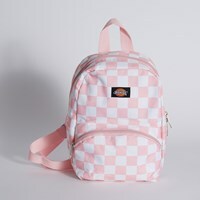 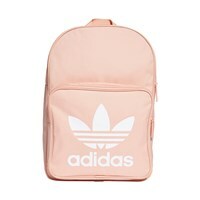 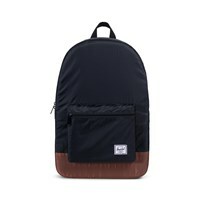 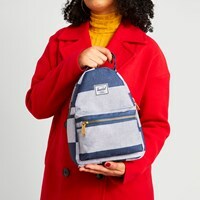 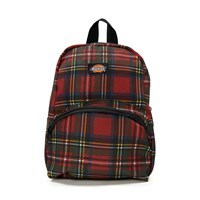 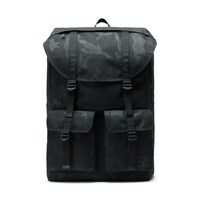 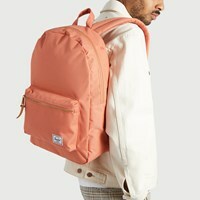 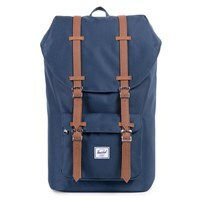 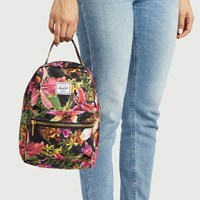 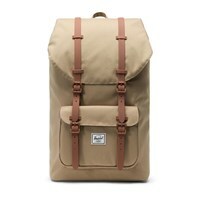 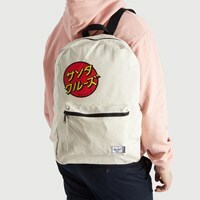 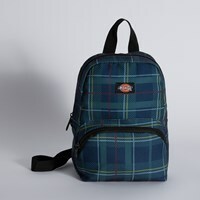 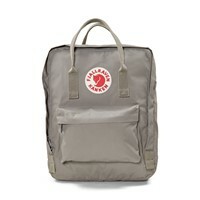 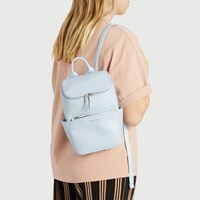 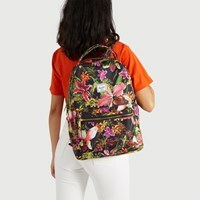 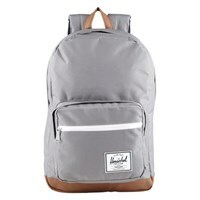 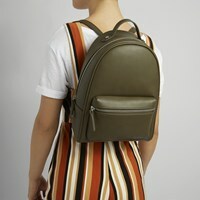 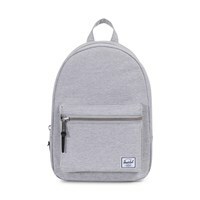 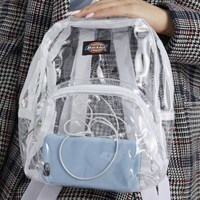 Pop Quiz Backpack in Navy Herschel Supply Co. 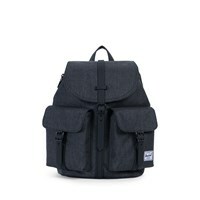 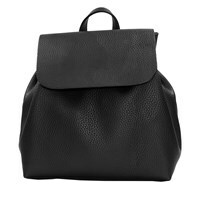 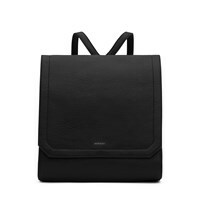 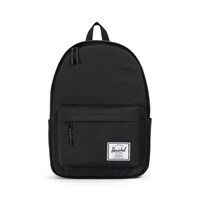 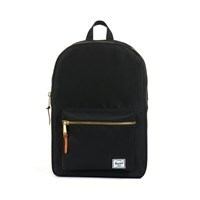 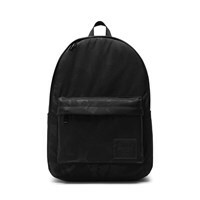 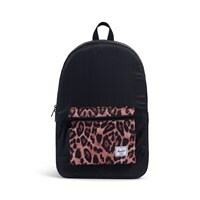 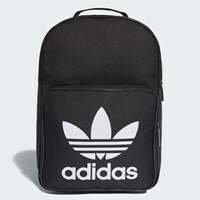 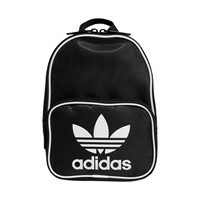 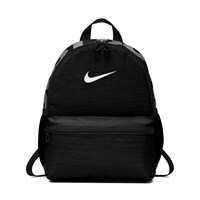 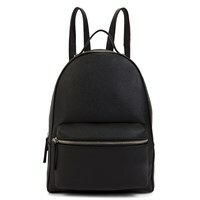 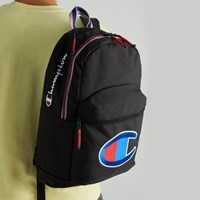 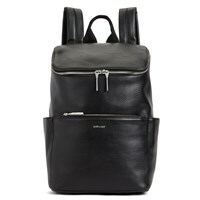 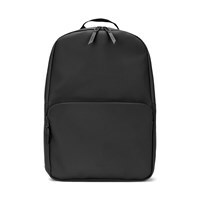 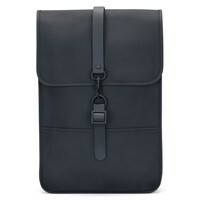 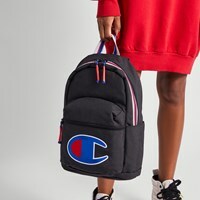 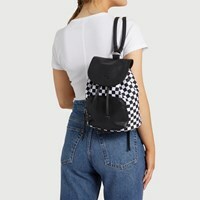 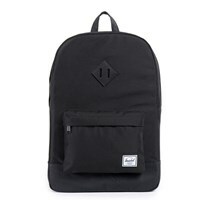 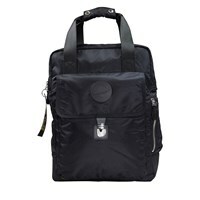 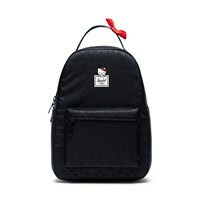 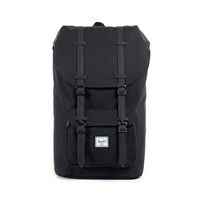 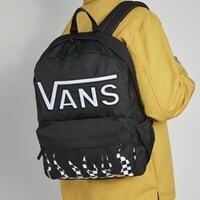 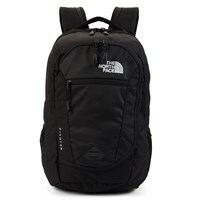 Pop Quiz Backpack in Black Herschel Supply Co.
City Mid-Volume Black Backpack Herschel Supply Co.
Little America Mid Volume Backpack in Midnight Black Herschel Supply Co.
Little America Black Mid Volume Backpack Herschel Supply Co.